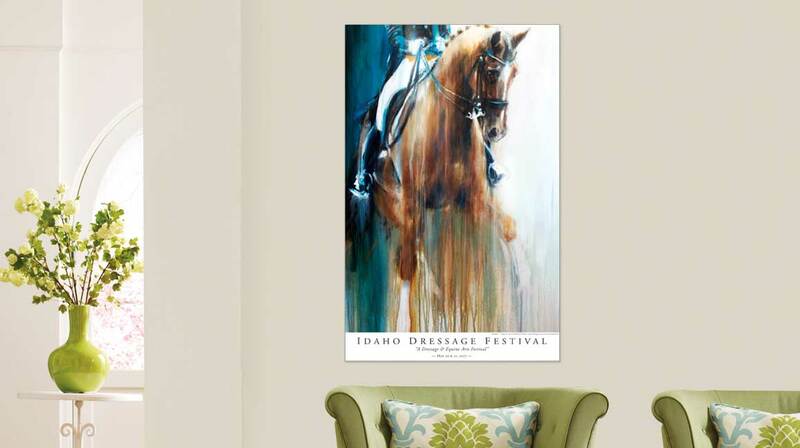 Thank you to the Idaho Dressage and Eventing Festival for choosing one of my images for your poster! 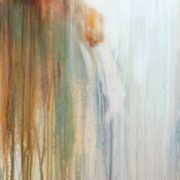 Very proud that my art will soon be in the homes of your competitors. These beautiful posters are prizes for division winners. The Idaho Dressage and Eventing Festival takes place May 20/21. The 13th Annual Idaho Dressage and Eventing Association Dressage Show and Festival, May 20th & 21st, 2017 at the Ford Idaho Horse Park, Nampa, Idaho. 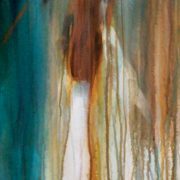 The event is entirely indoors, so that you can be assured to be comfortable, out of the sometimes chilly spring weather! Admission is free with dressage riders competing from 7:30am to approximately 8:00pm. There is concession food available, fabulous Vendors, plus our very popular “Idaho Freestyle Challenge”, Silent Auction and other fun activities! Riders from all over the Western states will be there. Competitors of all ages will be riding Training Level through Grand Prix. The Idaho Dressage Festival is a Qualifying Competition for the 2017 USEF National Dressage Championships for the Junior, Young Rider and Young Adult Brentina Cup Divisions. Also the 2016 Markel/USEF Young Horse Dressage Program and 2017 USEF National Developing Horse Dressage Championships and Great American/USDF Regional Dressage Championship qualifying classes. The only one in Idaho! This show is recognized and approved by the United States Equestrian Federation, United States Dressage Federation, Oregon Dressage Society, Utah Dressage Society and our own Idaho Dressage and Eventing Association. Through the years they have been able to donate $20,000 total to the Idaho Horse Park and an average of $5,000-$6,000 to IDEA show rebate and clinic assistance programs, thanks to generous sponsors and competitors. 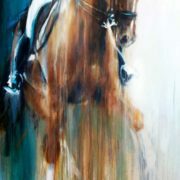 https://vanessawhittell.com/wp-content/uploads/idaho-dressage-eventing-festival-poster-vanessa-whittell-equestrian-homedecor.jpg 649 1158 vwhittell https://vanessawhittell.com/wp-content/uploads/equine-artist-painter-vanessa-whittell-sig.png vwhittell2017-05-18 19:36:512017-05-19 18:21:33Thank you to the Idaho Dressage and Eventing Festival for choosing one of my images for your poster!